Do you LOVE live music? 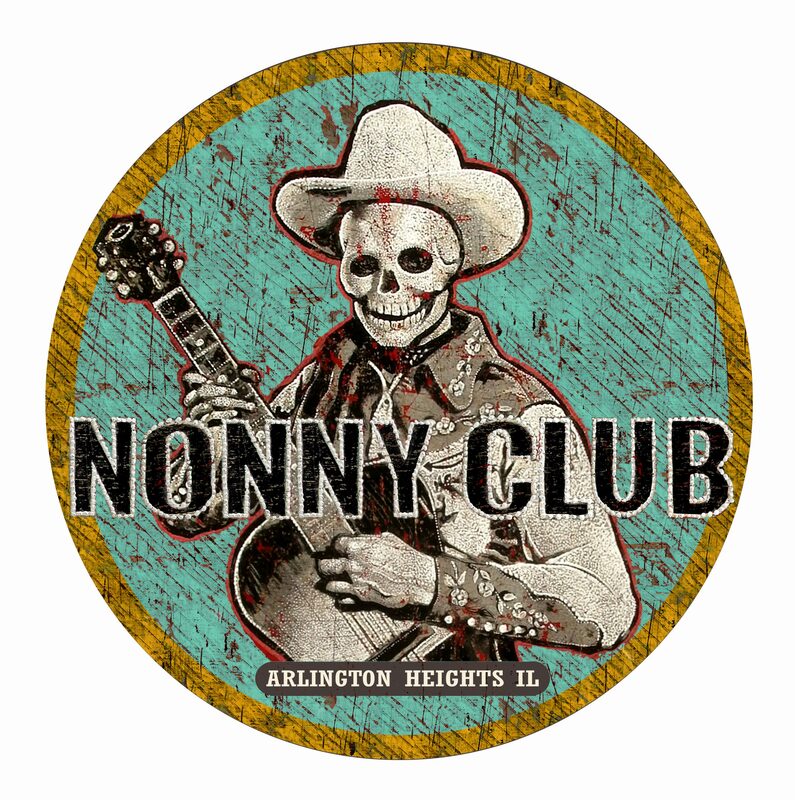 Join NONNY CLUB! Nonny Club is an insider group of music lovers who want early access to Hey Nonny tickets and an exclusive invitation to Nonny Club events. Please enter your full name, email address, and phone number. Please enter the following for each Nonny Club member.